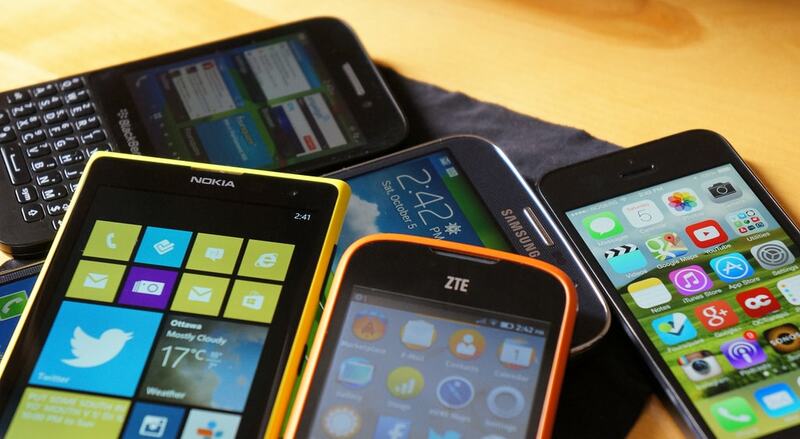 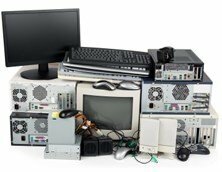 All Green Electronics Recycling is proud to help residents of Fort Jones recycle electronics. Fort Jones is a small city in the Scott Valley area of Siskiyou County. It is home to 839 residents and the tallest flagpole in Scott Valley. 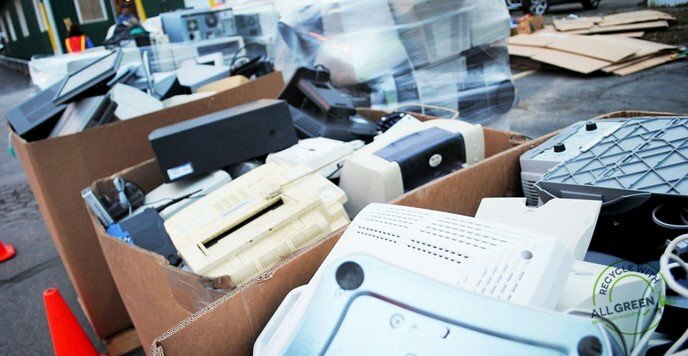 Help keep Fort Jones clean and e-waste free with All Green!